If your home has become difficult to heat, or your energy bill seems unreasonable in these harsh Colorado winter months, it may be time for an upgrade. When A&E Comfort Pros located right here in the Longmont installs your new furnace and air handling unit in your Denver metro area home or business, you’ll save big on your next energy bill. Learn more about our furnace air handlers, and handling units below. A quality heating unit from A&E Comfort Pros is the difference between the cold or your comfort in the snowy winters of Longmont and the Front Range. Our company offers a wide selection of furnaces, heating services. With our trained, certified technicians here in Longmont to work with you and determine the absolute best fit for your home or business. And of course, always at a reasonable price. Come find out why A&E Comfort Pros in the Denver metro area are unlike any other Colorado heating company. Find out more about our selection of furnaces and heating, and air handling units here. 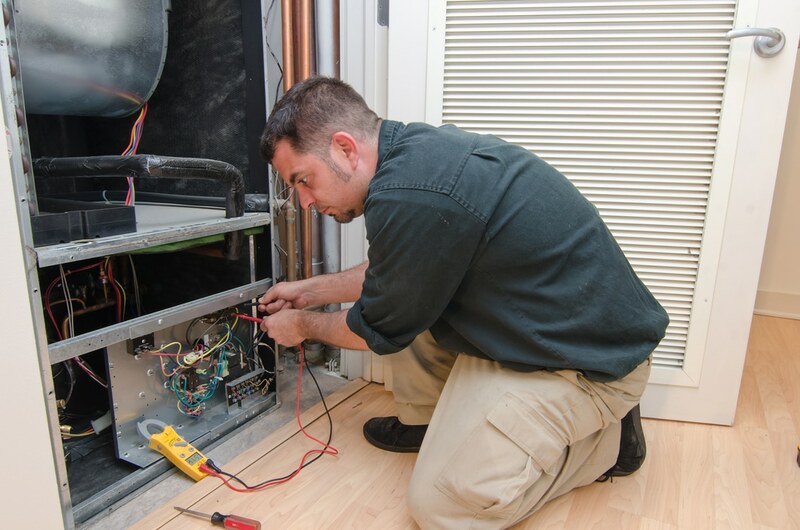 Natural Gas furnaces are one of the most widely used furnaces in Longmont. While they are more expensive upfront, natural gas furnaces offer the most cost-efficient method of heating your home. For our customers in colder areas, our oil furnaces are known for their high heat output, keeping you warm even during the most frigid of mountain blizzards. We are committed to setting you up the right way. Always, whether it’s your entire system, or just a faulty air handling unit. We are always here for you right here in Longmont and the Denver metro area 24/7. A&E Comfort Pros in Longmont are some of the only qualified boiler technicians in the Longmont and Denver metro area. While many companies lack the expertise necessary to maintain these complex systems, our A&E Comfort Pros Certified technicians are trained to handle all your boiler needs. An air handler, also called a fan coil, is the component of your A&E Comfort Pros HVAC system that regulates air circulation for your Longmont home or business. When paired with a heat pump, a well-maintained air handling system can keep you and your loved ones, or customer base heated and cooled all year round. Your comfort is our peace of mind. Particularly when switching your air handler system from heat to cool in the spring, it is important to have your heating system properly inspected and maintained with our certified technicians here in Longmont. Preventative maintenance can save you from having to pay for expensive air handling unit repairs, and make sure your system is running properly all summer long. A&E Comfort Pros here in Longmont have over 15 years of experience serving as Longmont and the Denver metro area’s preferred furnace & air handler expert. Call us today at (970) 888-4263!